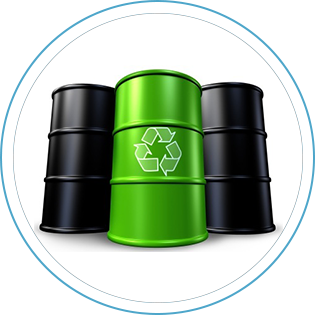 1981 Congress passed the used oil recycling act. 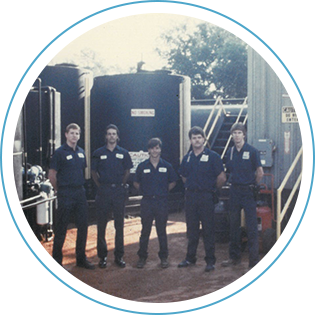 AUGUST 6, 1981 Our CEO, Dan Cowart founded the company to supply used oil feedstock to Port City Oil Company, a Mobile, Alabama used oil processor. 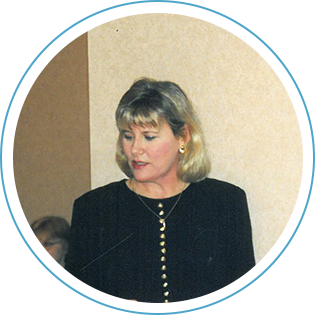 1984 Cindy Gass, the company’s CFO and President, began doing Accounting work for the company in 1984. 1985 Despite their best efforts, the company found itself on the verge of bankruptcy in 1985. They were one day away from filing Chapter 11 when Our CEO, Dan Cowart and his wife committed the company to God. 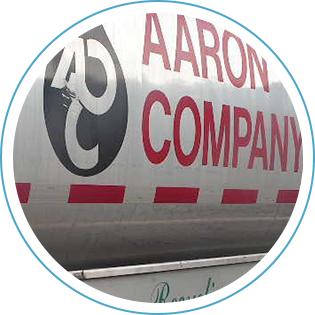 The long successful history of Aaron Oil is accredited to this decision according to its CEO and Founder. 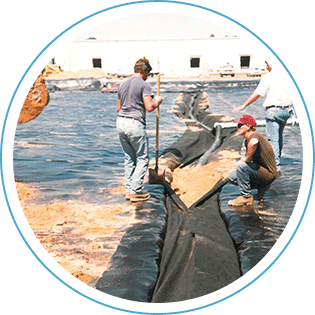 EPA Developed the regulations for burning used oil for energy recovery. 1986 Our CEO, Dan Cowart was the company’s only employee until hiring Daryl Kennedy in 1986. That same year, Dan began building a diverse management team of the brightest people in the industry. That team is now considered to be the most experienced and effective in the industry. 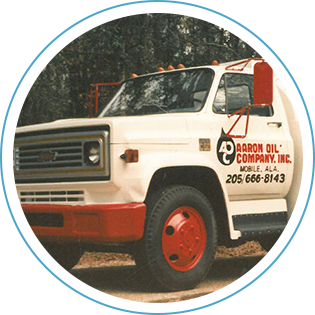 1992 Aaron Oil started construction on its State-of-the-Art Used Oil and Petroleum Reclamation facility located in Saraland, Alabama just North of Mobile, Alabama. 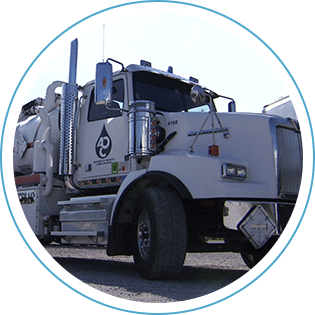 EPA finalized the Used Oil Management Standards (40 CFR 279). 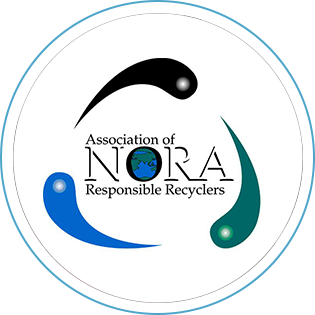 1994 Our CEO, Dan Cowart served as the President of the National Oil Recyclers Association (NORA). 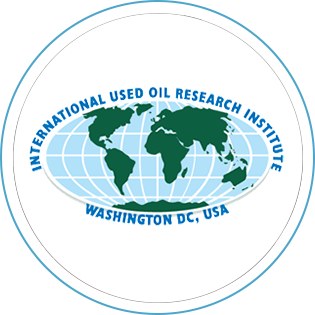 1995 Our CEO, Dan Cowart Founded the International Used Oil Research Institute in Washington, DC and serves as the President. 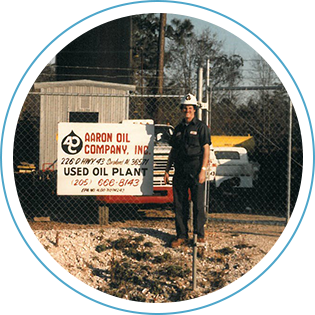 1999 Aaron Oil acquired G&P Supply, Inc. in Berwick, LA. 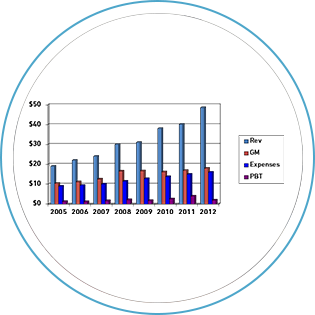 to improve services to Major Oil Company Customers and the Off-Shore Industry and doubled its processing facility footprint. The company also opened its New Orleans, LA. facility and expanded its LA. Collections. 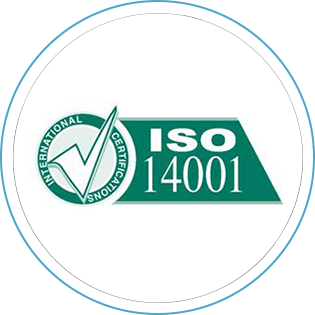 2000 Became the first petroleum reclamation organization in America to be certified under ISO 14001, the highest environmental operating standard in the world. 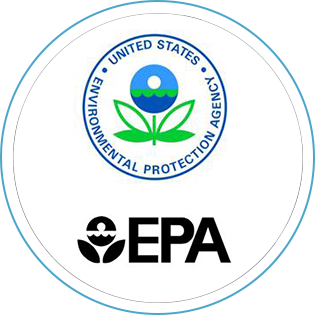 2001 Became one of only 212 companies in the nation to be a charter member of the EPA’s elite environmental performance track. 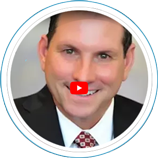 2002 Voted by the Mobile Chamber of Commerce as one of the Future 30 Fastest Growing Companies five years in a row and one of only two to receive the chamber’s Future 30 Hall of Fame Awards; Aaron Oil also acquired the operating assets of PPC, Inc. located in Pensacola, FL. 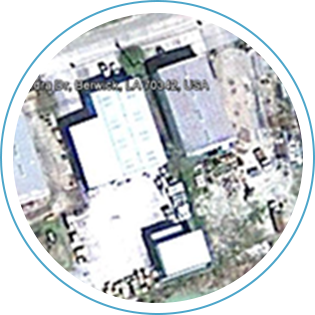 2007 Acquired its Transportation and Logistics Facility in the Mobile River Industrial Park. 2008 Honoree for Inc.’s top 5000 fastest Growing companies in the U.S. EPA passed the Solid Waste Re-Definition Act. 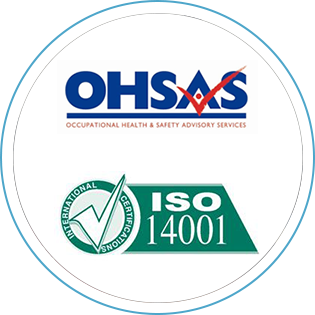 2009 Became the first petroleum reclamation organization in America to be certified under OHSAS 18001 the highest Health and Safety and certified under ISO 14001 and the only Petroleum Reclamation companies in the world to have both of these ISO Certifications. Aaron Oil was also for the second year in a row an honoree of the Inc.’s top 5000 fastest growing companies in the U.S. Also, the company moved it Corp. Headquarters to the RSA Tower in Downtown Mobile. 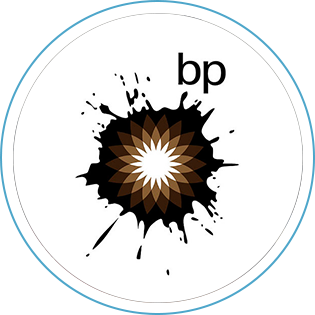 2010 Provided major assistance to BP during the largest oil spill clean-up effort in U.S. History. 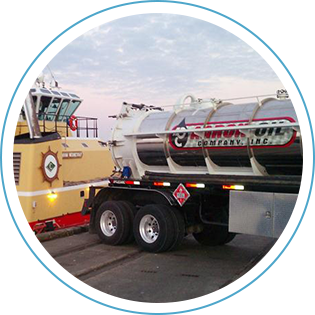 The company was for the third year in a row an honoree of the Inc.’s top 5000 fastest growing companies in the U.S.
2012 Dedicated its Mobile River Maritime Service Facility. 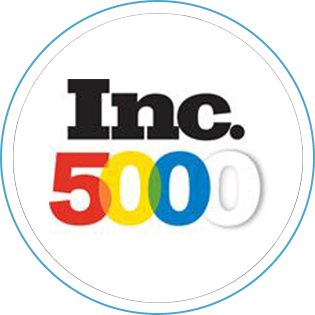 The Company was for the forth year in a row an honoree of the Inc.’s top 5000 fastest growing companies in the U.S.
2013 The company continues to set new growth records and made the Inc. 500/5000 fastest growing companies list again!